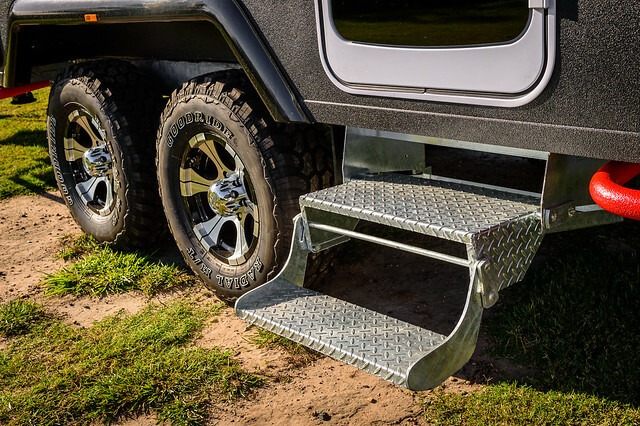 All our models can be upgraded from the AT (All Terrain) models to the XT (Extreme Terrain) version. 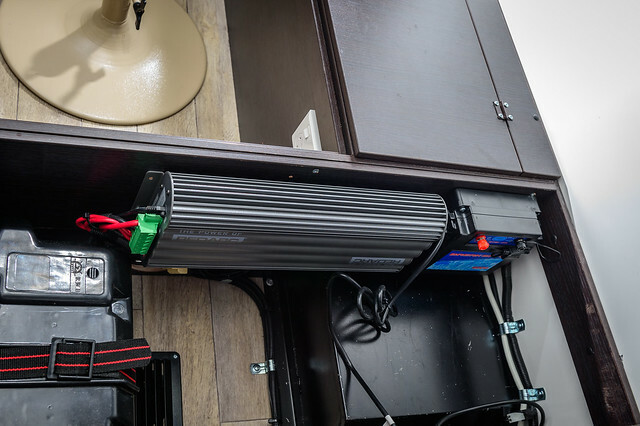 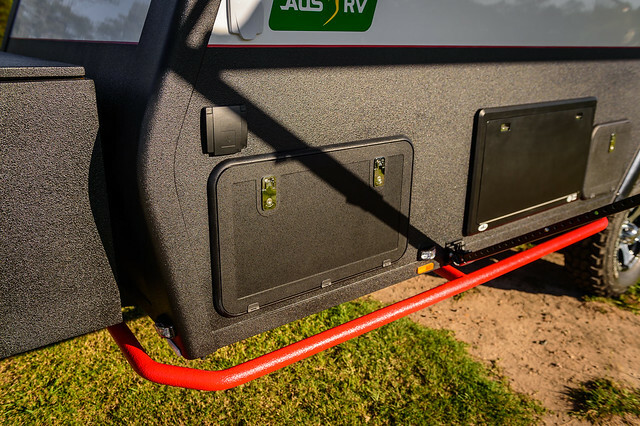 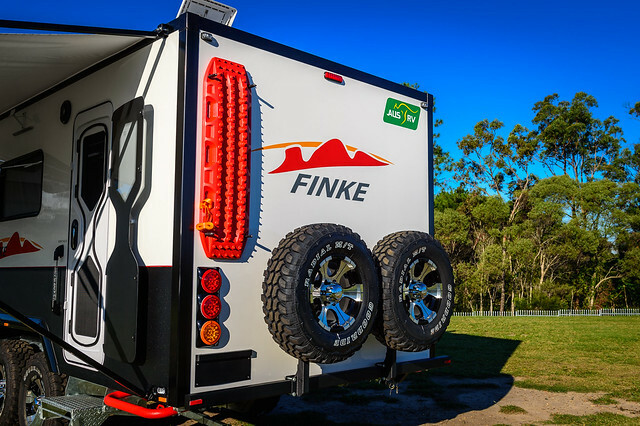 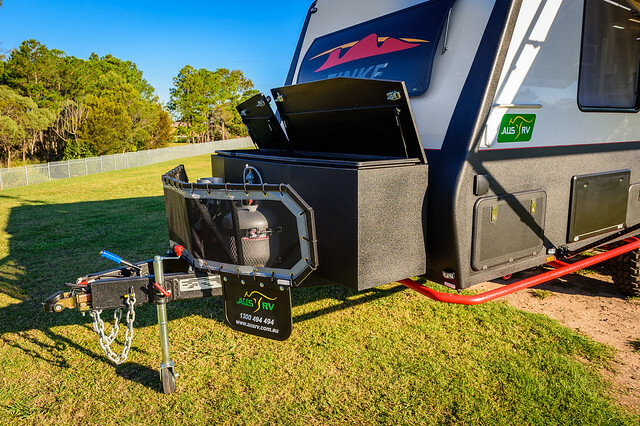 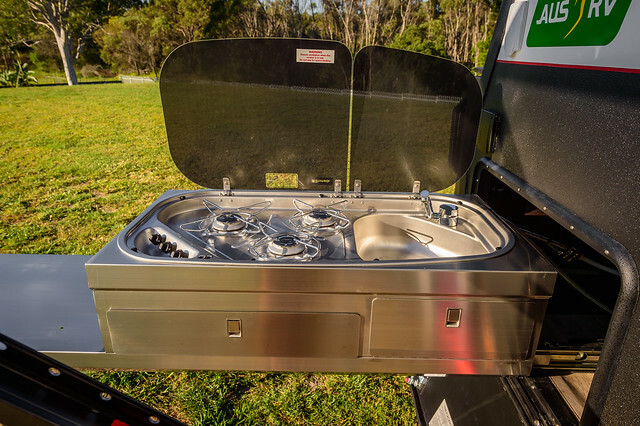 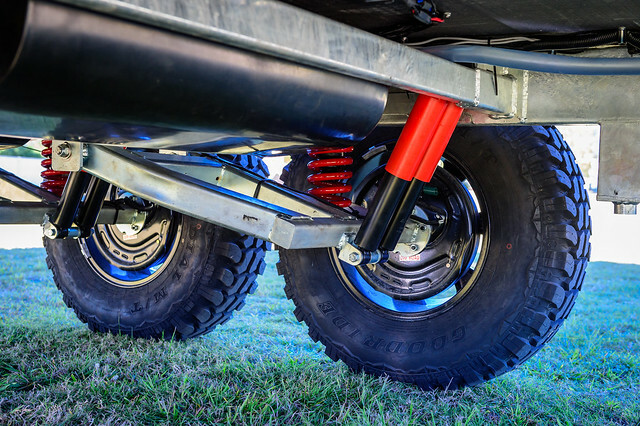 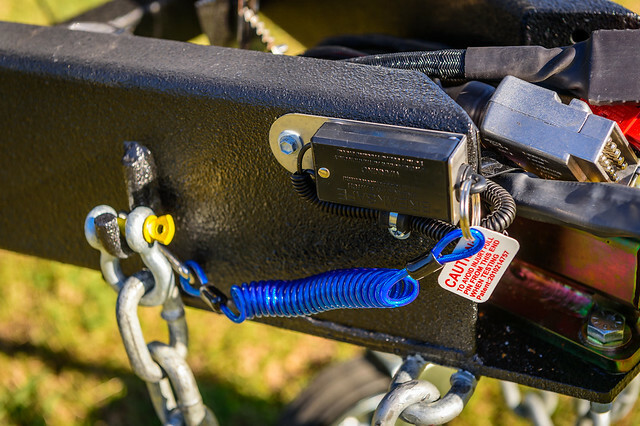 The upgrade kit transforms your AT caravan to a fully off road caravan able to take you further for longer. 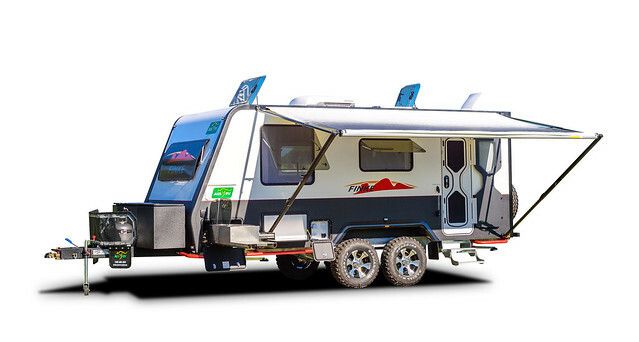 The XT models are purpose built with extra protection, stability and features to adapt to the toughest conditions.